April 24Today is the last day to buy Prom Tickets at Lunches! Hello! 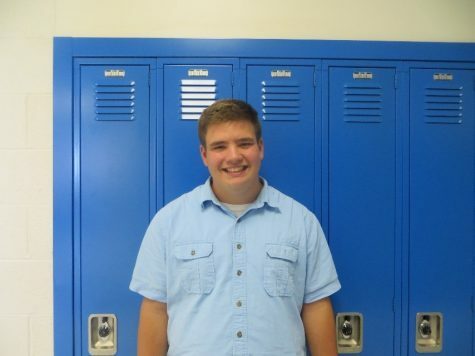 My name is Adam Steiner and I am a Senior for the 2018-2019 school year here at Kennard-Dale. I am involved with the school paper (clearly), FBLA (President), Alliance Club, Chess Club, and I am one of the Junior Representatives to the School Board. I personally am extremely interested in politics and hope to go into the education field after I attend college. If you have questions about stories or the newspaper in general, or maybe some suggestions, feel free to contact me at [email protected]!